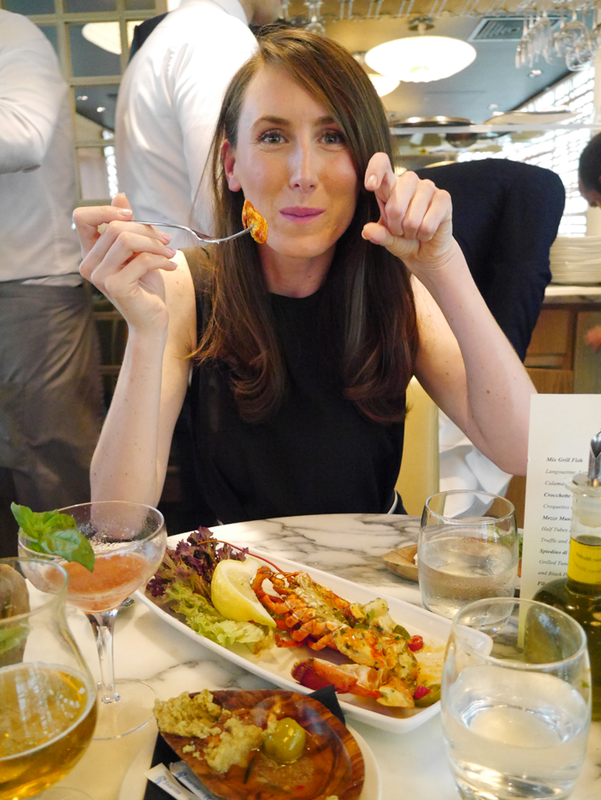 On the weekend, I took the boyfriend out for a birthday meal. It wasn’t his actually his birthday though – he’d buggered off on holiday without me for that (the cheek!) but I wanted to celebrate it anyway. 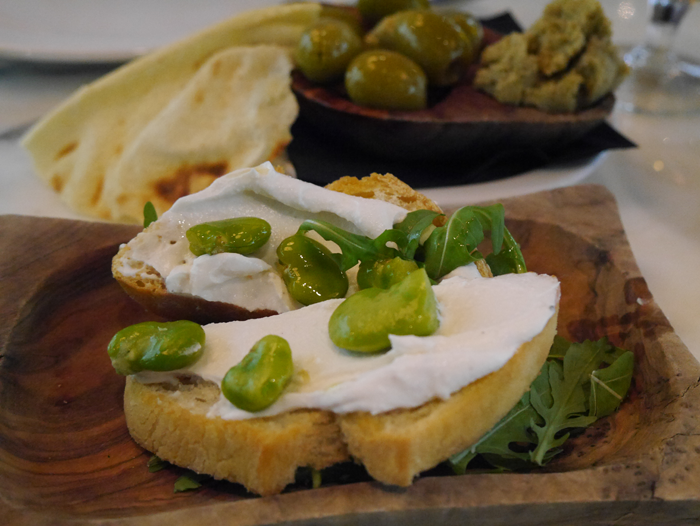 We’d heard a lot about a little Italian tapas in Birmingham called Fumo, so we headed down for a little pizza Italy right in the centre of Birmingham. It’s close to the business district and has a very glamourous upmarket vibe. In fact, it was hard to tell the guests from the girls welcoming guests to their table! 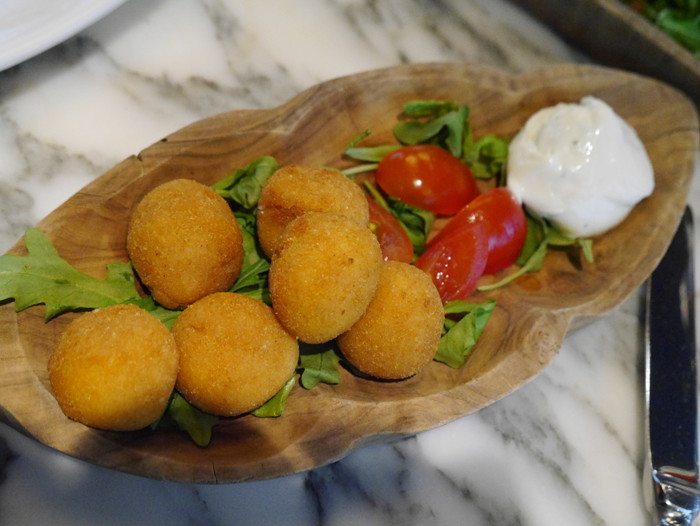 Fumo is part of the San Carlo Ciccetti group which serve up ciccetti – small dishes originally from Venice that are designed to be shared with friends, and enjoyed with a glass of wine. 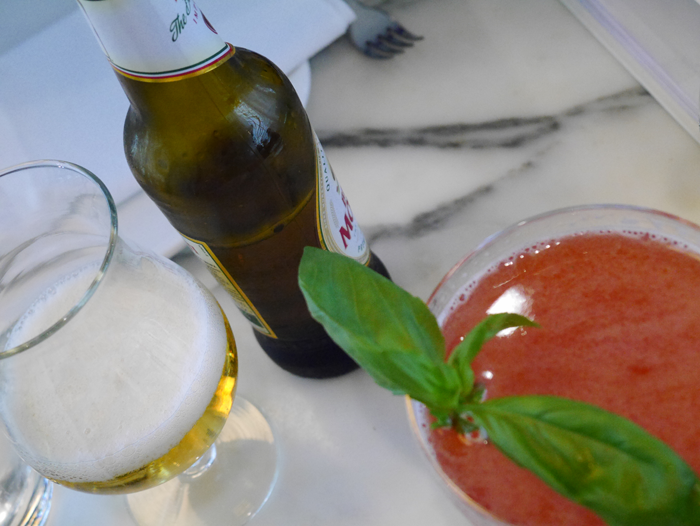 Or a cocktail (or two) in my case, and a beer for Mr B.
I went for a Basilico – gin, wild strawberries, basil, cranberry and possibly something else too. It was delicious. 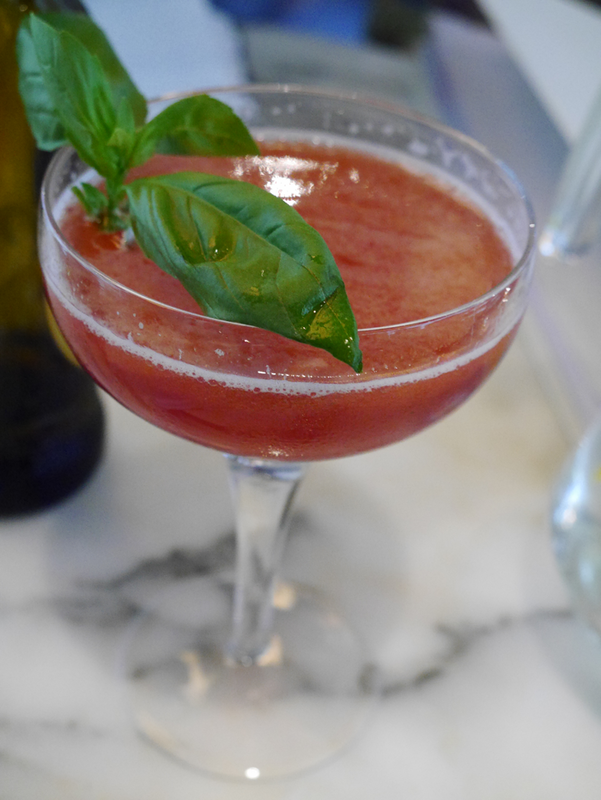 The sweetness of the strawbs, the sourness of the cranberries and the basil’s aromatic favour peeping out too. 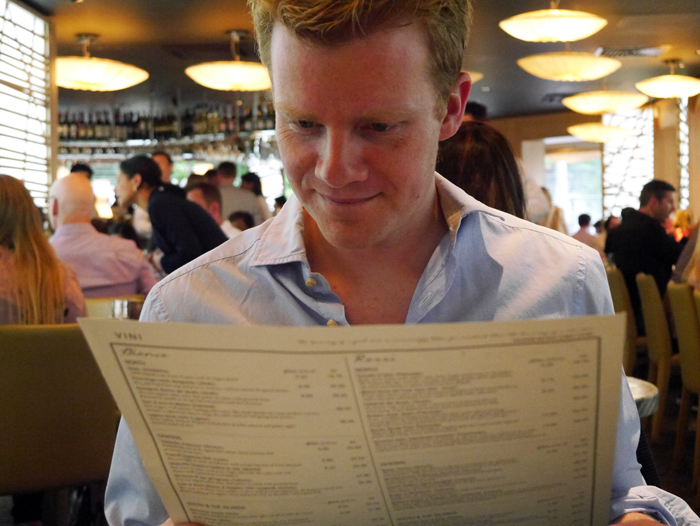 It was delicious, so I promptly ordered a second and then we got down to the serious business of surveying the menu. It was a tough decision but the great thing about small dishes is you are not limited to ordering just one, you can order loads. 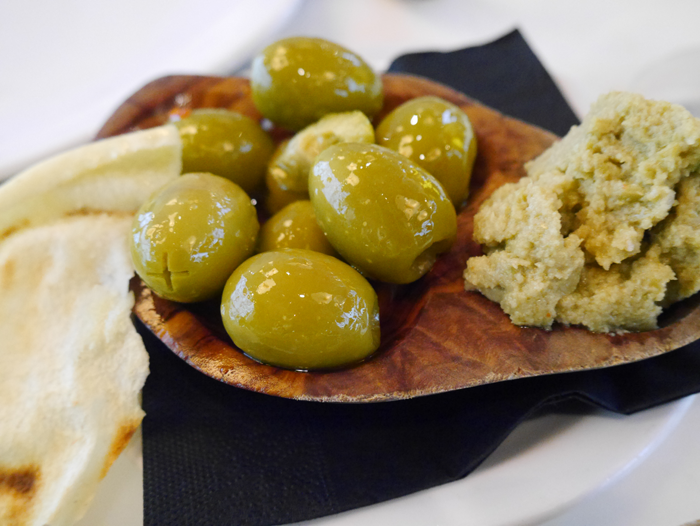 We started with olives and tapenade. Swiftly followed by summer bruschetta. Then we had got into the swing of it and started ordering left right and centre. 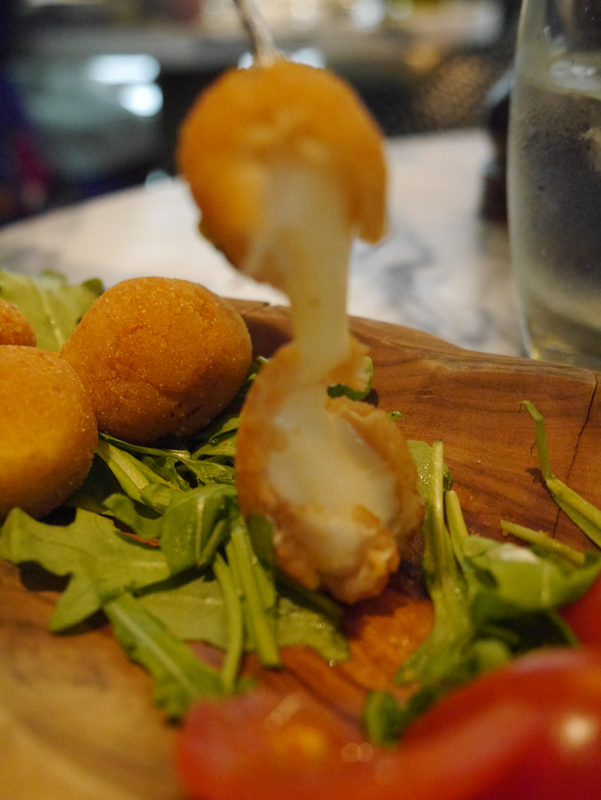 Mozzarella balls – deep fried balls of gooey goodness. How I love melted cheese. 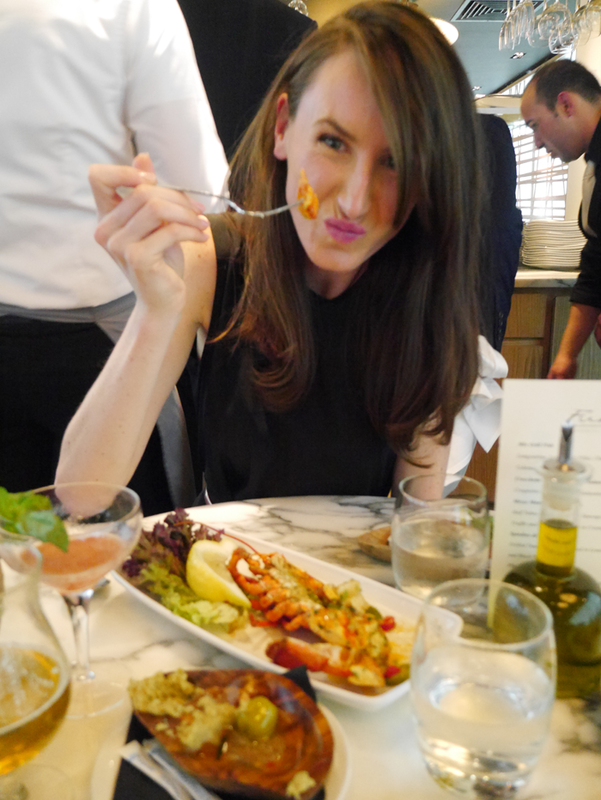 Half a lobster for me. 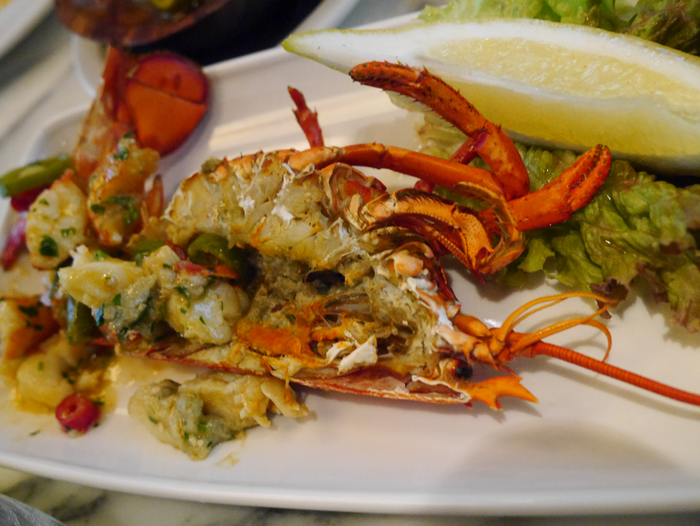 Succulent lobster pan fried with butter, chilli and lemon. Delicious. I was quiet for a whole five minutes! Then suckling pig for him. And a pizza fiorentina for me, with a perfect egg on top. 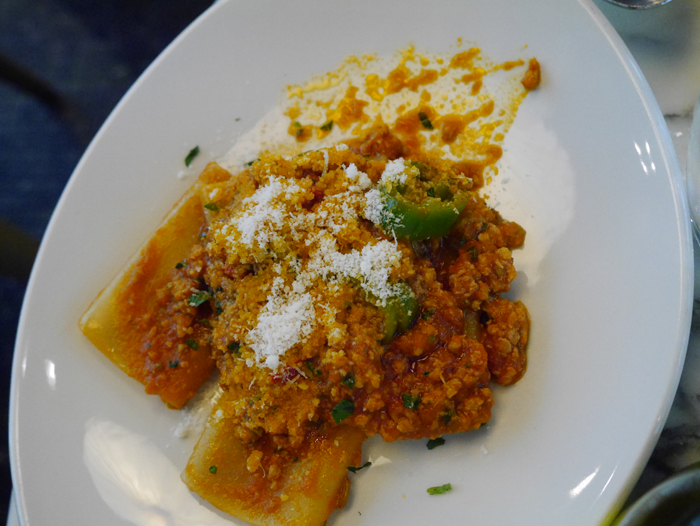 The dishes are just about the right size for you to feel happily full after four each. But I couldn’t resist a pud so we finished up with the biggest, most awesome desert board ever. 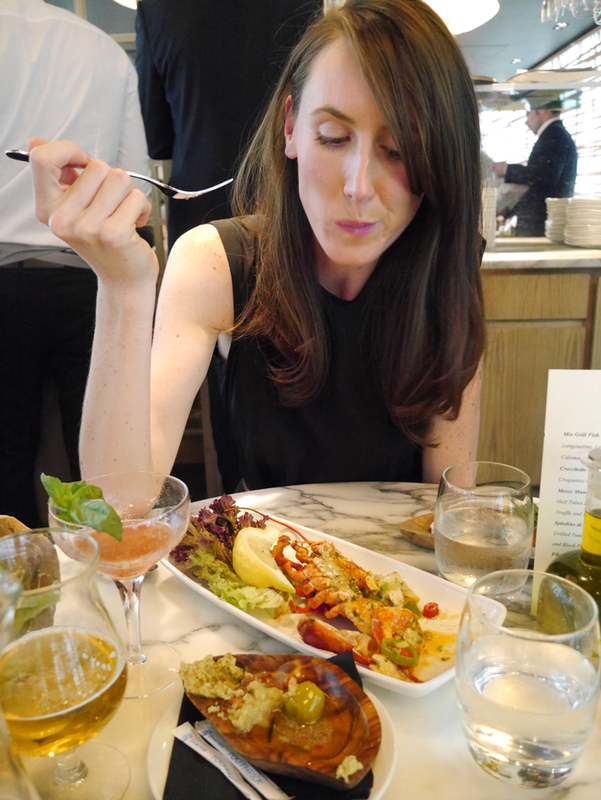 I hate sharing food, but even I had to agree this was more than big enough for two people to enjoy without having fork wars or having to eat at double speed so your eating partner doesn’t get all the good bits! 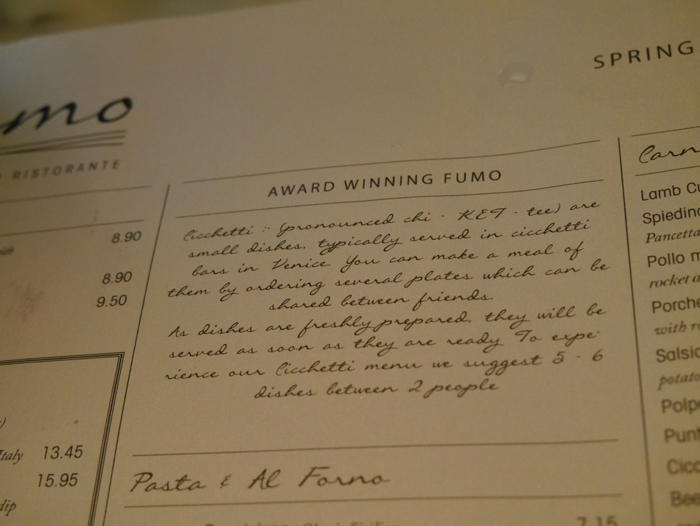 Fumo is well worth a visit. The service and food is quick and the atmosphere is lively and buzzing – with lots of people dressed up providing some great people watching. The food was beautifully presented and mainly delicious. 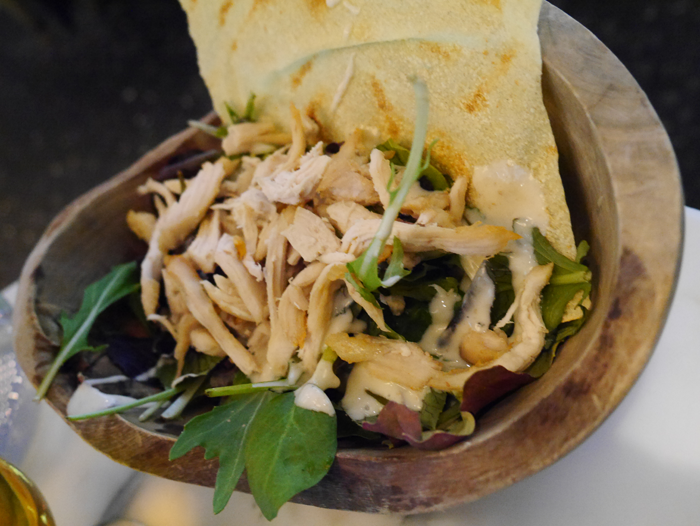 The only downside was a couple of the dishes were quite bland such as the chicken salad and summer bruschetta – both could have done with a little something more. Bit i’d give my cocktail 10/10 and I’d happily go back to try out the rest of their cocktail menu, not to mention that dessert again…. You don’t need to book if you are less than six people, take a look at their menu here.